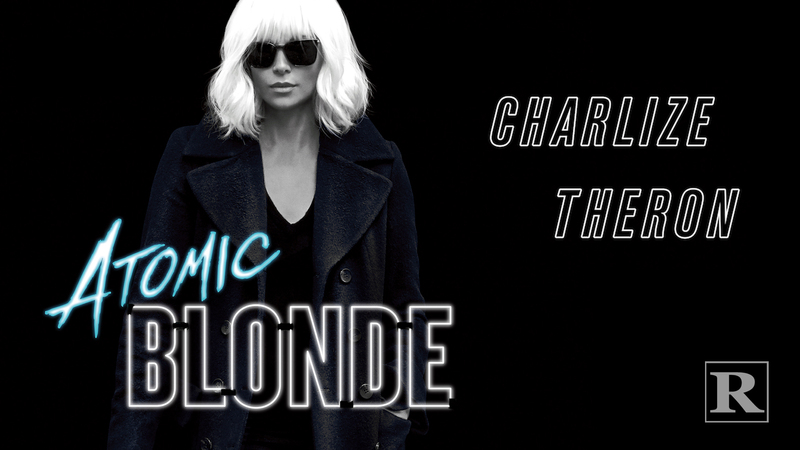 Atomic Blonde was directed by David Leitch (John Wick, Deadpool 2), from a script by Kurt Johnstad (300), and was adapted from the Oni Press graphic novel The Coldest City by Antony Johnston and Sam Hart. John Goodman, Til Schweiger, Eddie Marsan, Sofia Boutella and Toby Jones also star. The movie opens on July 28, 2017.